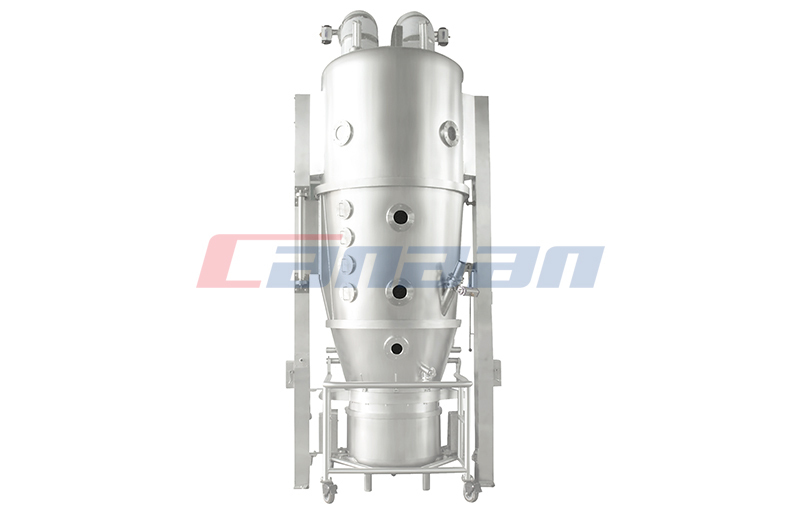 Fluid bed dryer is used for drying granulated materials in pharmaceutical, chemical, food industry. 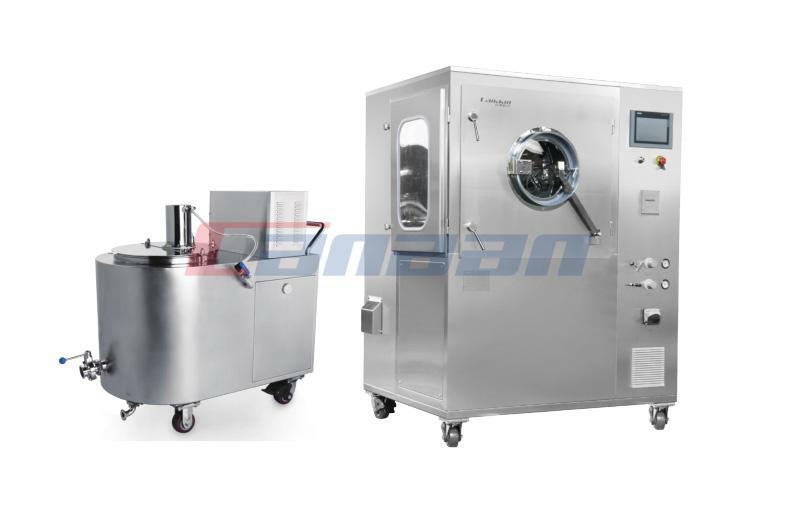 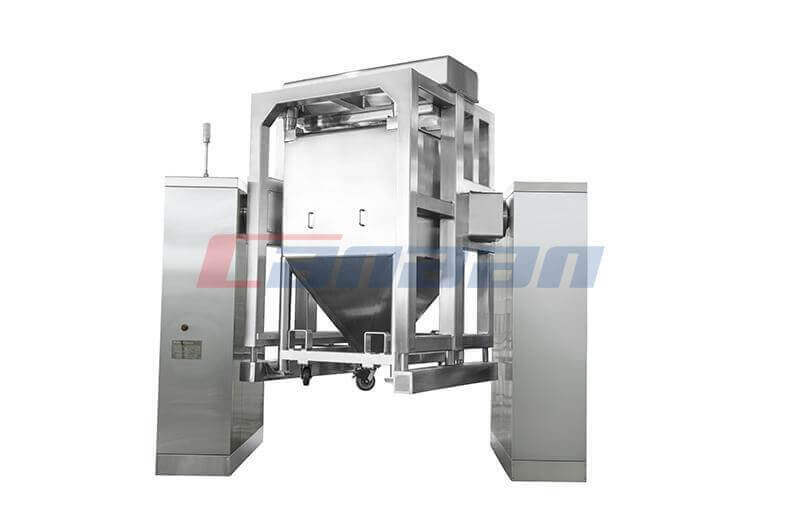 It is an ideal drying pharmaceutical equipment according with the requirements of GMP. 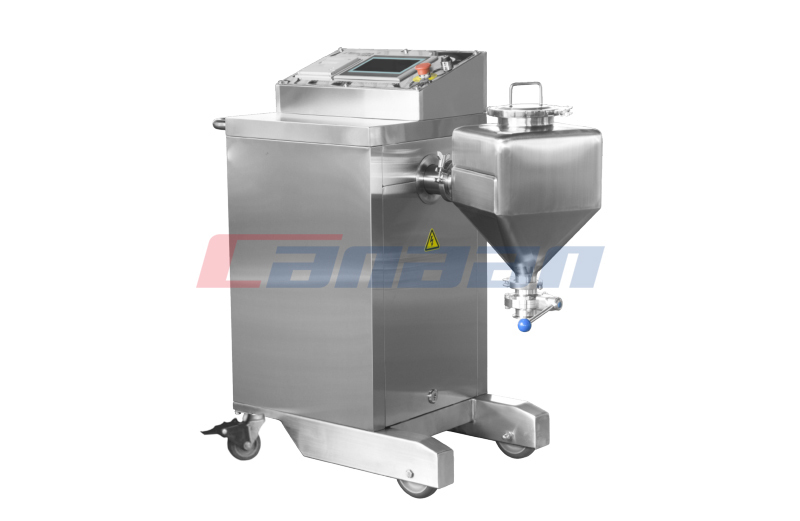 What should be noticed in the operation of blending series? 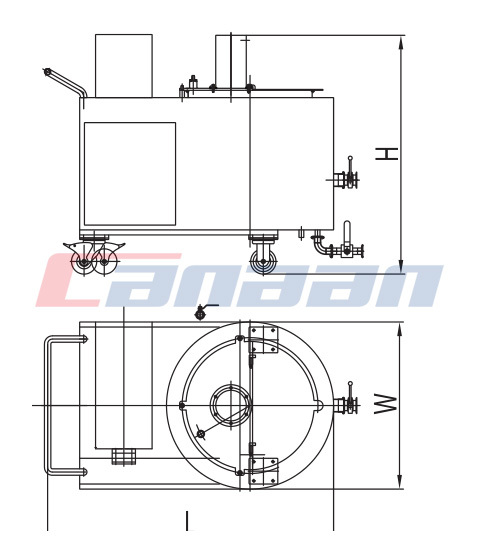 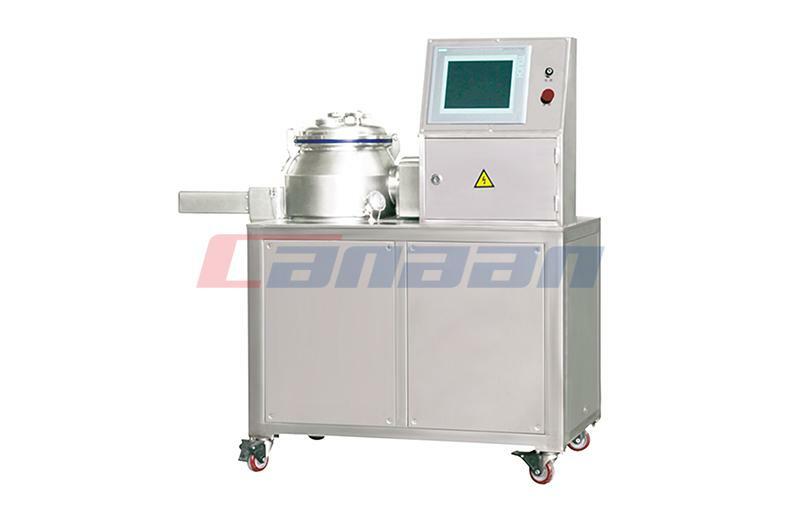 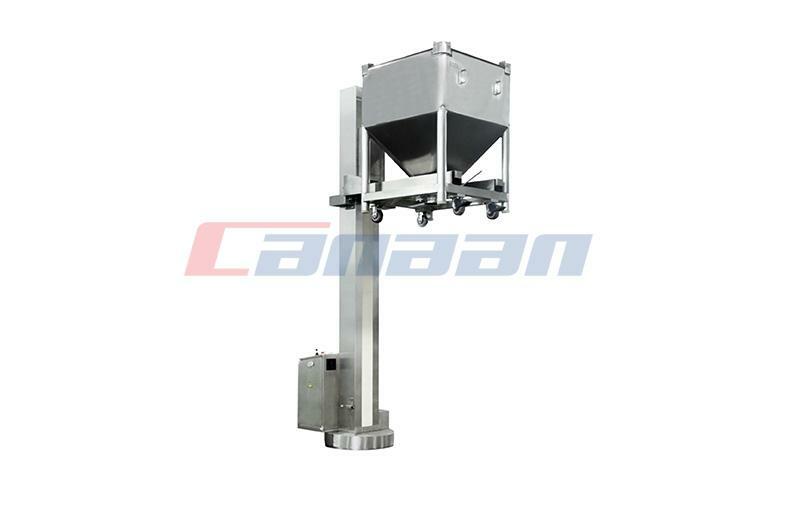 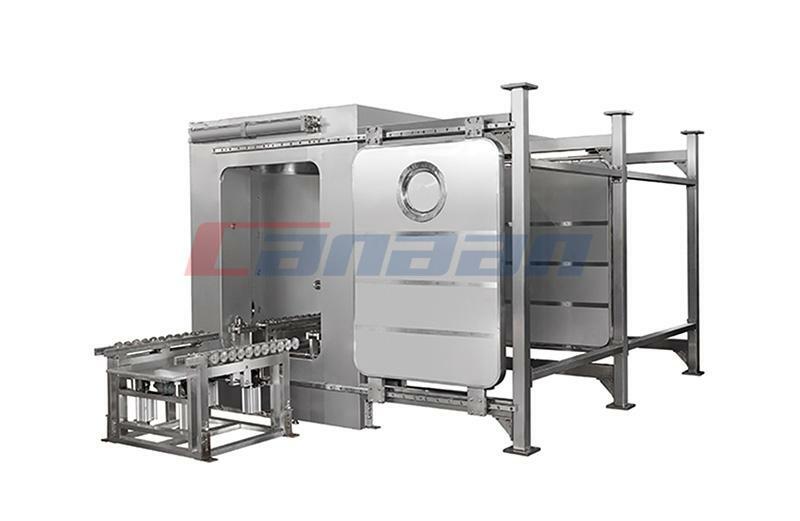 We Canaan Company, blending series manufacturer will introduce four cautions should pay attention. 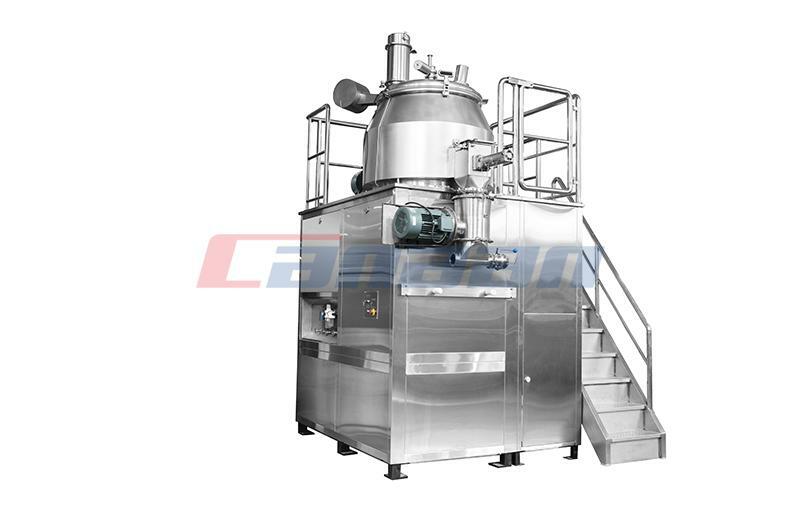 When using coating series, you should note some tips. 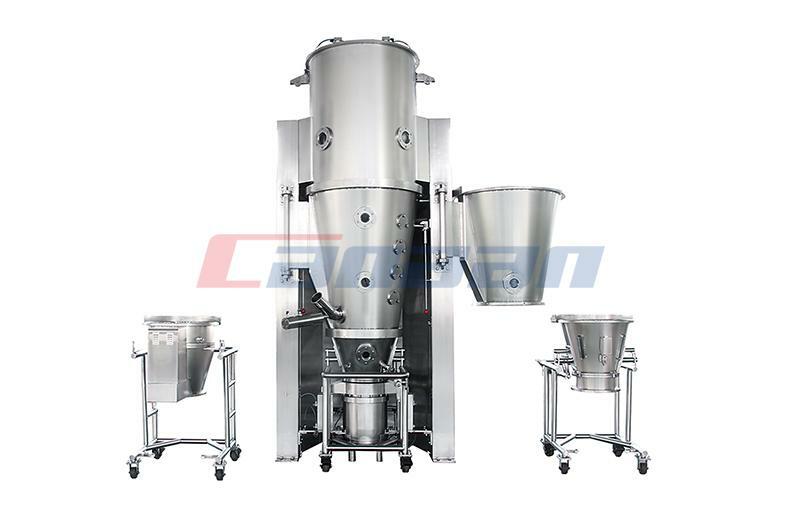 Every time liquid or powder is taken, it should be distributed evenly, it should be fully dried before adding the solution again.